OMG! The Best Swachh Bharat Abhiyan Ever! 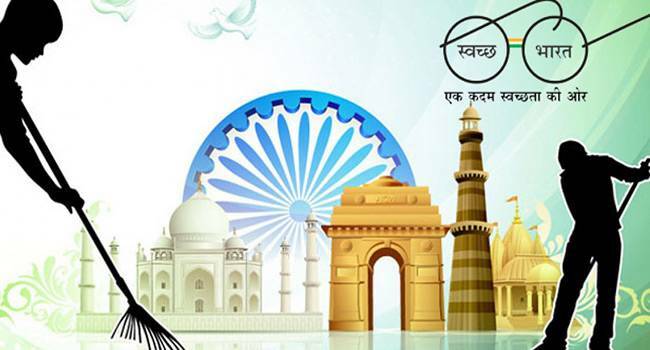 The latest survey of Swachh Survekshan 2018 has been released by the Indian government. The complete list of Swachh Survekshan 2018 Rankings is out now. It’s the leader of the Swachh Bharat Abhiyan of Prime minister Narendra Modi mission. It’s the second time when Indore ranked number one for Swachh Survekshan 2017 and 2018. 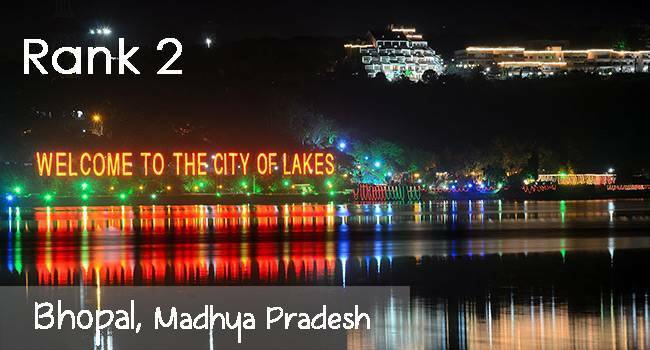 This city is nominated and proposed for the smart city and IT hub of Madhya Pradesh state of India. 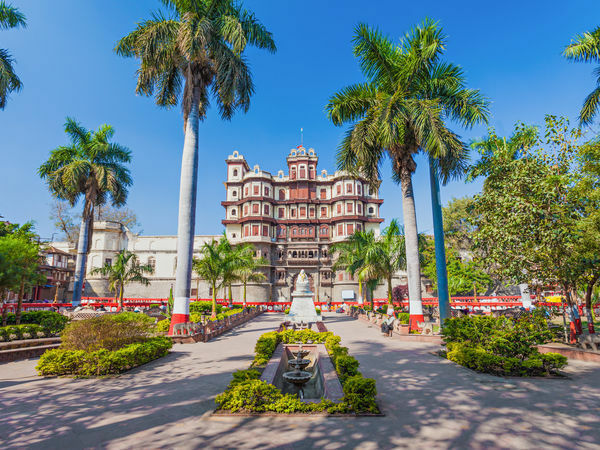 Bhopal is the second most clean city of India into the list of Swachh Survekshan 2018 Rankings. 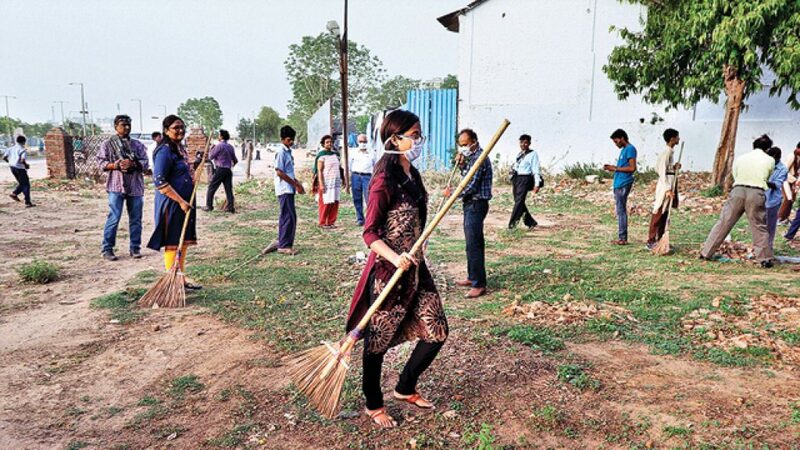 MP is the cleanest state of India and top 2 cities are ranked in India. 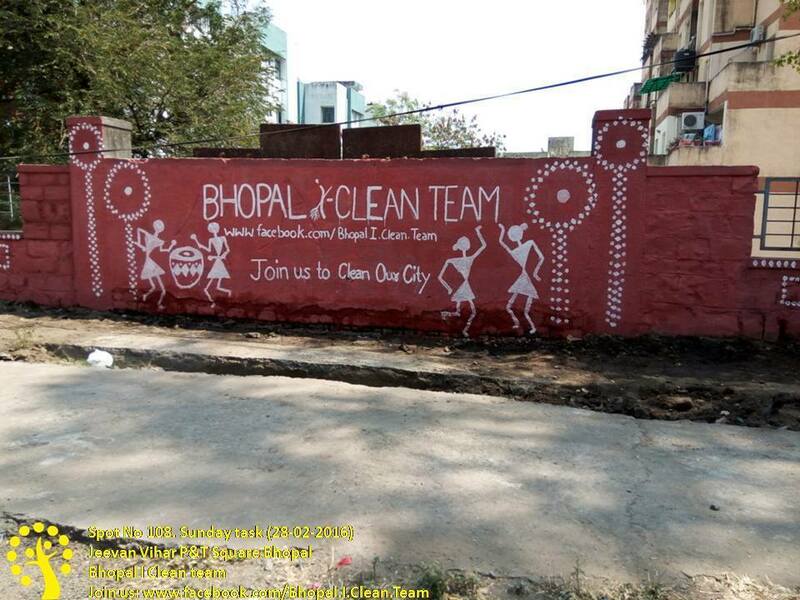 Bhopal is the leading player of Swachh Bharat Abhiyan and capital of Madhya Pradesh. 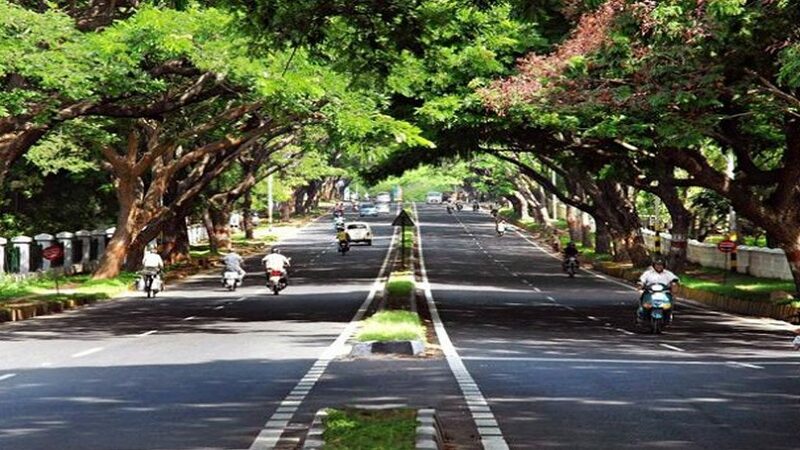 Bhopal is known as the greenest cities in India, similar to Chandigarh. It’s the 3rd cleanest city of India and Swachh Bharat song filmed here. Chandigarh is the capital of Punjab. The rock garden of Chandigarh is famous for their green environment and beautiful flowers culture. If you see the Google Earth and view Chandigarh map, then you can find that Sukhna lake, rock garden, Zakir Hussain Rose Garden, Elante Mall are making this place, So beautiful. 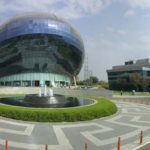 Smart city concept pdf of India has proposed that greenery of Chandigarh is the trademark that we have to achieve first for the smart cities of India. It’s the cleanest big city in India. 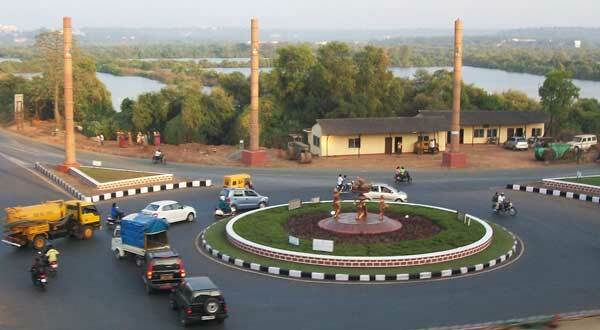 Vijayawada City located at Andhra Pradesh. Vijayawada weather and location is making this place, ideal for tourism. The population of Vijayawada on map is around 15 lakhs. But the cleanses of this place is good and trademark. Kanaka Durga temple is the most visiting place for the citizen. 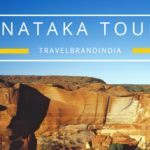 You can visit the banks of Krishna river and famous for Prakasham Barrage, the statue of Lord Hanuman in Paritala Anjaneya Temple for traveling. It has got 5th rank on Swachh Survekshan 2018. Mysore is located at Karnataka state. It’s valuable for heritage, culture and civilization structure of India. 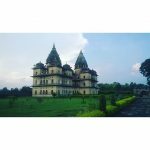 It’s the most visited tourist attractions in India. 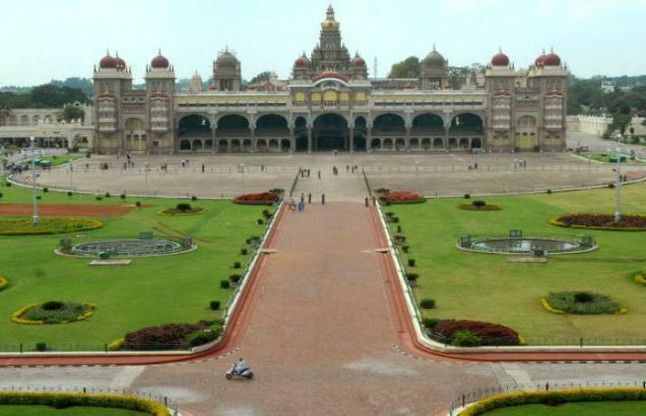 Mysore is the smart city examples that every state and city of India must have to follow. 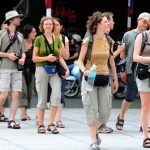 Mysore zoo is famous for local tourist. Chamundeshwari temple, railway museum, the kingdom of Mysore is the key attraction of Karnataka. 6. Greater Mumbai is the Cleanest Capital. 7. Delhi Cantonment the most Cleanest Cantonment. It’s good to see that India is the participation of Swachh Bharat Abhiyan. Making India clean and getting health couscous. This step will boost the economy because health is wealth. This is the quotes of success in life. It will make better India. Keep going, good to see the numbers.